We wont ever forget pulling into Kalero this spring, seeing the half finished outside walls, the tractor, and Fran outside staining. We just looked at each other & just knew this venue was different, that you had put heart into it. It was an easy decision, and the two of you have made every step of this process easy and FUN! We are so grateful for all you have done to make this day so special. We are so glad we found you & Kalero! 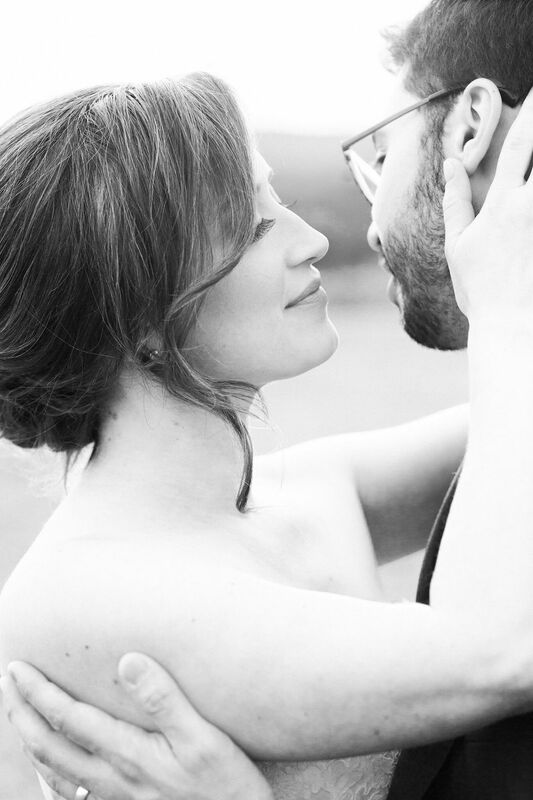 Our wedding at Kalero was nothing short of magical. 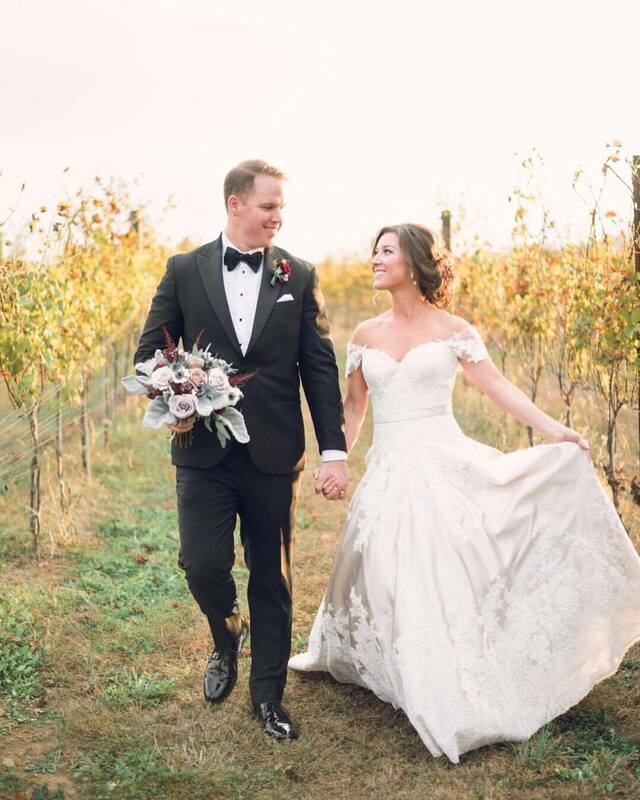 Having one of the first weddings that the venue hosted, we were fortunate enough to follow Kalero through its final steps of design and construction along the way to becoming what we truly believe is one of Loudoun County’s most beautiful wedding destinations. We watched as the venue became everything that we had dreamed it could be and more. The space itself, with its gorgeous natural wood interior, perfect lighting, copper roof, original stone work, and spacious outdoor areas with stunning views, created the perfect environment for us and our guests. The kitchen and storage space below the main level also allowed the caterers and other professionals to operate extremely smoothly and allowed them to perfectly blend in with reception. Beyond that, the personal care taken by Ann and Fran throughout the planning and the event itself was outstanding. They listened to our vision, offered suggestions, and went above and beyond to make the reception absolutely perfect. It truly felt like they were rooting for us to have the best night of our lives, and they definitely delivered. We cannot say enough good things about Kalero Vineyard! Thank you SO much Kalero – we had the best night of our lives!